​Save more than $36 on Penn & Teller Mezzanine or Balcony Seating! Note: Service Charge of $11.86 per ticket will apply. ​Save $32 on Penn & Teller show tickets! Note: Service Charge of $12.90 per ticket will apply. Penn and Teller have been putting on shows in Vegas for 21 years and counting. The Penn and Teller magic show is known as being something very different from a traditional rabbit in hat magic show. This provocative and hilarious show has been entertaining thousands per year and continues to be one of the smash hits in Vegas. The two even made their way across Broadway but have returned for an ongoing engagement at the Rio in Las Vegas. Although just about every night is slightly different with Penn and Teller’s live show, you can see some amazing stunts like a fire eating cow, a knife dodging showgirl, bullet catching, disappearing objects and more. With so many dangerous implements on stage you can see just why Penn and Teller have often been called the bad boys of magic. The Los Angeles Times has called this “The Single best show in Vegas” and with a huge theater capable of seating 1400+ people you will still need to get tickets early to enjoy some of the fun of this show. The two have been working their show in Las Vegas since 1993 and performing regularly at the Rio since 2001. 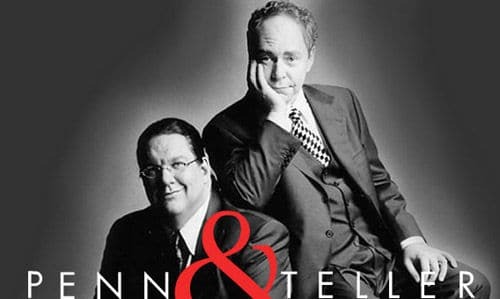 Penn and Teller hold the title of being the longest running headliners in the same Las Vegas hotel and have built up an amazing chemistry working together since 1975. 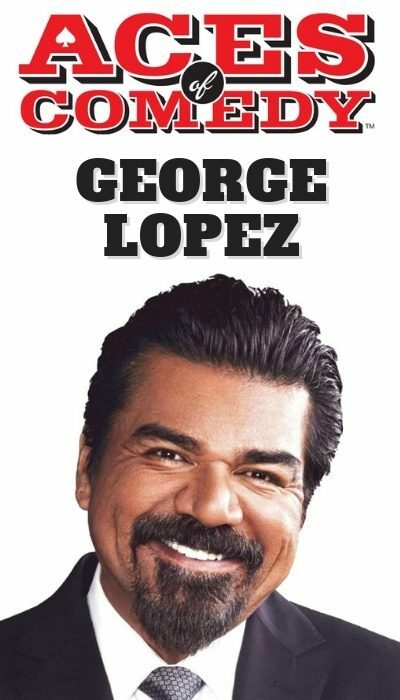 With a show that runs around 90 min. this is probably one of the finest magic shows that you can find in Vegas. If you are a fan of Penn and Teller, comedy and magic this is something that you need to see on your next trip. Tickets are available online, through the Rio box office or by phone for nightly viewings at 9 PM. The show runs Sat- Wed.
Get the hottest tickets in Vegas at discounted rates through our promotional links above. Visit the links now for deep discount on Penn and Teller. Rio All-Suite Hotel & Casino, at The Penn & Teller Theater.